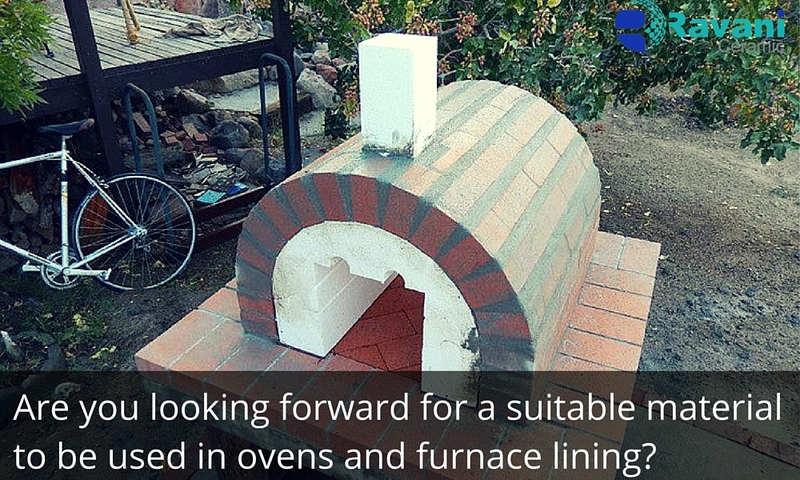 Are you looking forward for a suitable material to be used in ovens and furnace lining? Then you are at the right place. Fire bricks are the material that can be used inside ovens and for lining the furnaces. 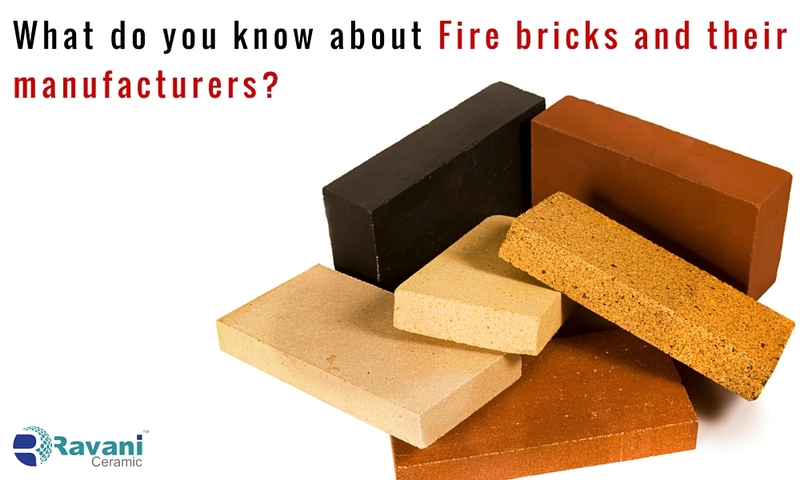 If you do not know anything about firebricks or fire bricks manufacturers and exporters, then here are some interesting facts that can help you. Fire bricks are rectangular shaped bricks and they are manufactured in refractories. Since they are produced in refractories, they are also known as refractory bricks. They are used in several applications including commercial, residential and industrial projects. So, in a way they are a much sought after product in India as well as countries across the globe. Fire bricks manufacturers use several raw materials to manufacture the refractory bricks. The major ingredients used are sand, quartzite , silicates of alumina and the primary ingredient clay. Among the silicates, bauxite, chromite and kyanite play a major role in making the firebrick. You can also find carbon and mica in the rectangular shaped clay brick. Fire brick has several properties which make it an ideal material to be used in several industries like Steel, Cement and Food. Let us see what they are ? FBK_ PLT are available as pallets. These are also used in furnace constructions. FBK _SM is yet another firebrick with a different dimension. Other high quality Fire bricks like GTGK and CMNT are used in commercial constructions. Get your firebrick from genuine firebrick manufacturers and make your constructions a truly durable one .